What Does $2,100 Rent You In Logan Square, Today? Curious just how far your dollar goes in Logan Square? We've rounded up the latest rental offerings via rental site Zumper to get a sense of what to expect when it comes to finding a rental in this Philadelphia neighborhood if you don't want to spend more than $2,100 / month on rent. Next, there's this 1-bedroom, 1-bathroom apartment over at 200 N 16th St. It's listed for $2,055 / month for its 642 square feet of space. The building boasts garage parking, a roof deck and storage space. In the sunny unit, there are hardwood floors, stainless steel appliances, good closet space and granite counter tops. Pets aren't welcome. 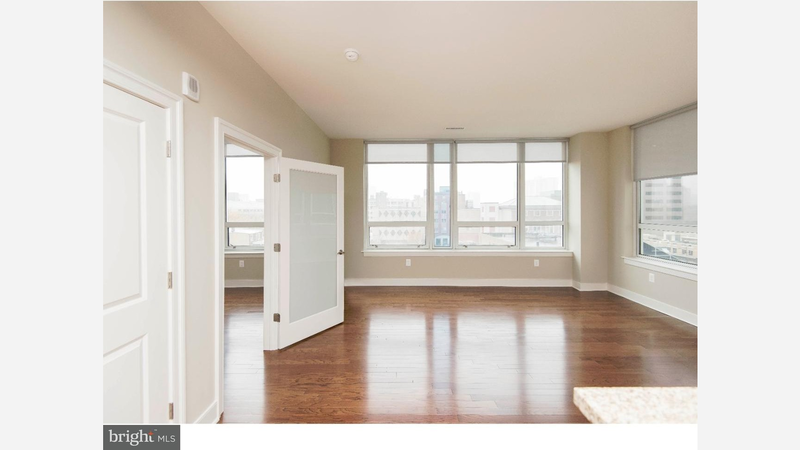 Here's a 714-square-foot 1-bedroom, 1-bathroom apartment at 1900 Arch St., which is going for $2,005 / month. In the unit, you'll get hardwood floors, stainless steel appliances, granite counter tops, in-unit laundry and ample natural lighting. Building amenities include garage parking, a fitness center and a roof deck. Cats and dogs aren't allowed. Located at 2001 Hamilton St., here's a 716-square-foot 1-bedroom, 1-bathroom apartment that's listed for $2,000/ month. The building has garage parking, a swimming pool, a fitness center and outdoor space. The bright furnished unit has hardwood flooring, stainless steel appliances, granite counter tops and in-unit laundry. Unfortunately, pets aren't allowed.